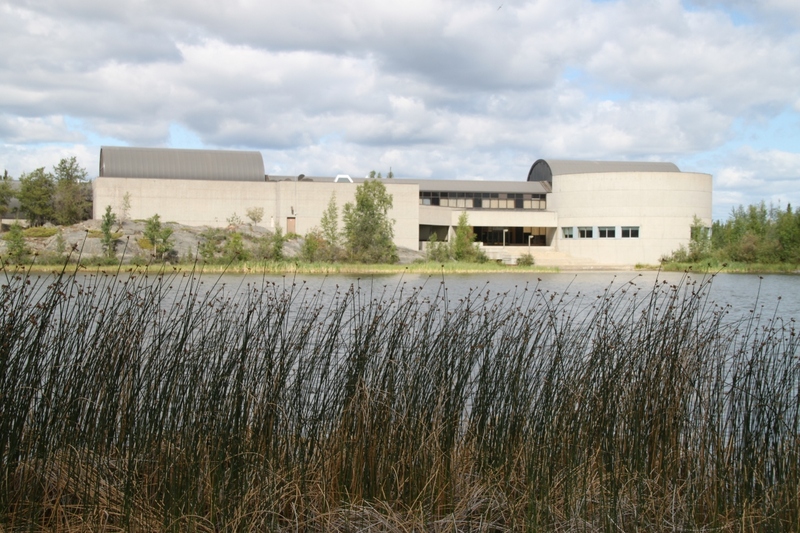 The Prince of Wales Northern Heritage Centre is located on the edge of Frame Lake in Yellowknife, near the Legislative Assembly Building. PWNHC contains a museum, the Territorial Archives, the Museum Restaurant and teaching/programming space. It can be accessed via a flag-lined walkway that leads from Yellowknife City Hall, along the side of Frame Lake.